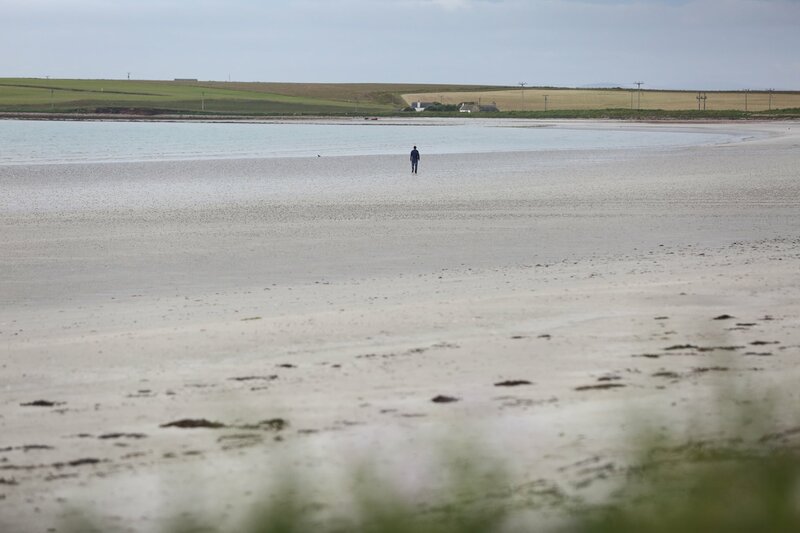 Stronsay is an island full of beaches to explore, with the sand and scenery at Rothiesholm amongst the best anywhere in Orkney. 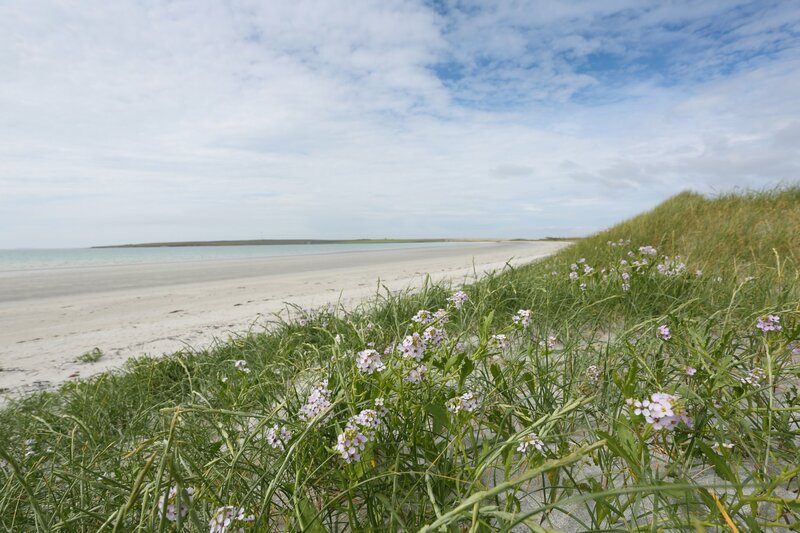 Backed by dunes, the beach at Rothiesholm is a stunning place for a walk, come wind, rain or shine. The silver sand seems to stretch for miles into the shallow Bay of Holland. There is a small car park behind the dunes, with the beach just a short walk away. Visit when the sun is out and you'd be forgiven for thinking you were in the Caribbean, with a sparkling blue sea and an often empty beach in front of you. 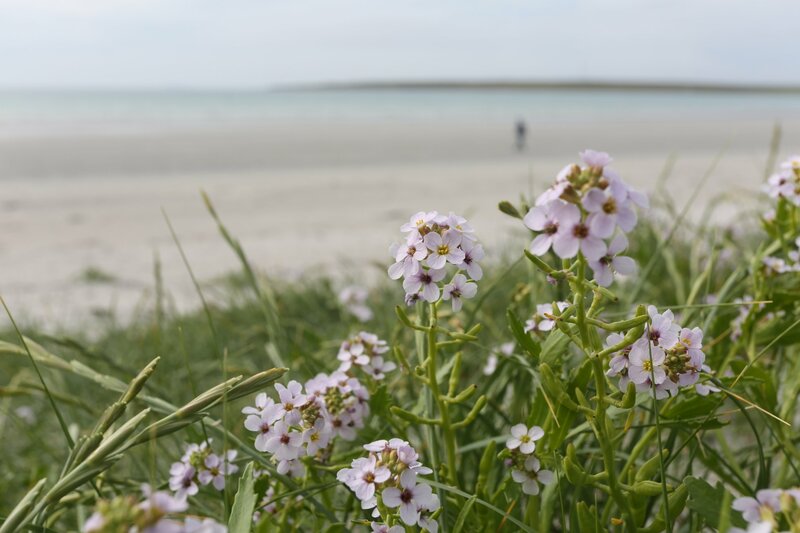 The dunes offer plenty of flora and fauna attractions, and there is always birdlife to spot in the area too.